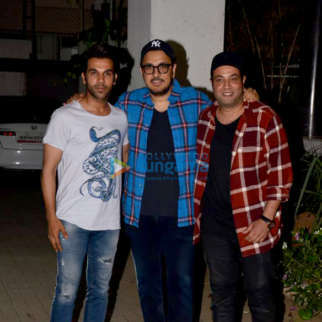 It was a surreal feeling says producer Dinesh Vijan, as they started the shoot of Angrezi Medium on Friday morning. 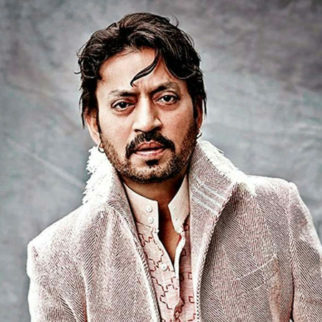 Talking about it Dinesh adds, Irrfan is undoubtedly one of the best actors in the country. When he gave his first shot everyone around got emotional. 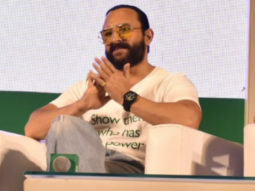 For me it was one of those life-defining moments working with him again after Hindi Medium. Having him and Homi together was something all three of us have always wanted”. 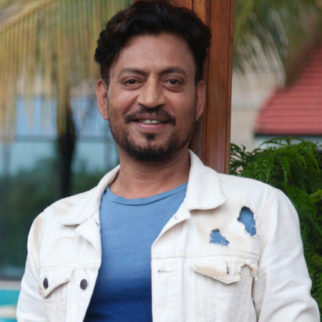 When asked if Irrfan got emotional too, Dinesh says, No Irrfan was his usual self. Wry humour, crackling one-liners and back on his own turf Deepak and his improvisations brought the house down. 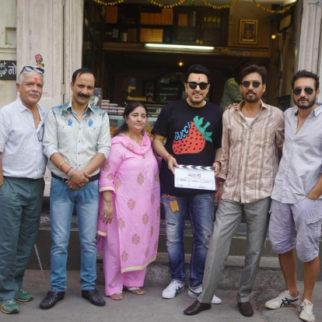 It was like the first day of Hindi Medium”. 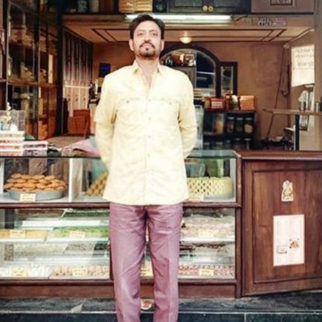 While Irrfan Khan’s character in Hindi medium was Raj Batra, a Delhi based businessman with a sari showroom, he plays Champak from Udaipur who is in the mithai business. 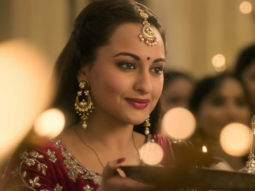 They started the shoot in Udaipur’s crowded areas viz. Choti Brahmpuri Chowk and Amal Ka Kanta Road. 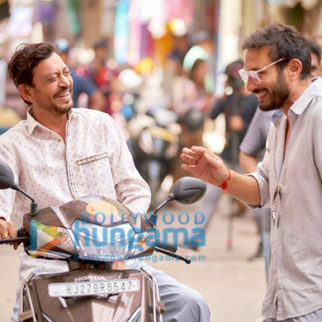 Deepak Dobriyal plays his brother and they two have inherited a 100-year-old sweet business and are also rivals. 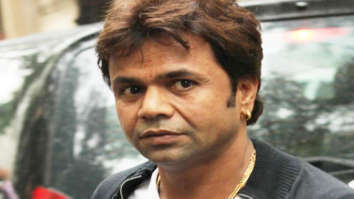 A distant cousin, Manu Rishi who owns the biggest sweet shop also adds to the rivalry within the family. 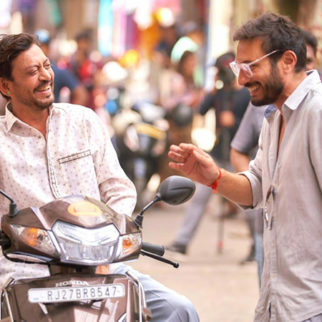 Dinesh further adds, the first scene we shot with both Irrfan and Deepak trying to woo a foreign tourist in their toota phtoota English. It was a riot. 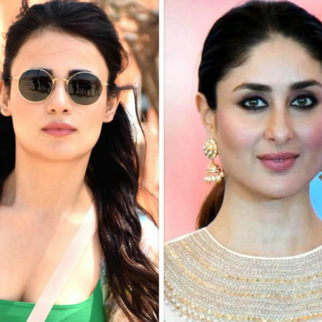 Radhika Madan is playing Irrfan’s daughter but yes there is another amazing leading lady. 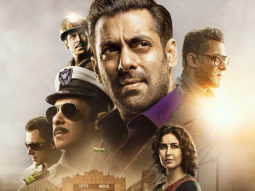 They will be shooting in Rajasthan till end of the month after which they move to London because Irrfan’s daughter has aspirations of studying in the West. 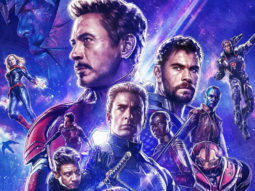 Homi added, “We’ve been wanting to collaborate for the longest time and I would often dream of that da. Toda was better than what I had ever dreamt of. 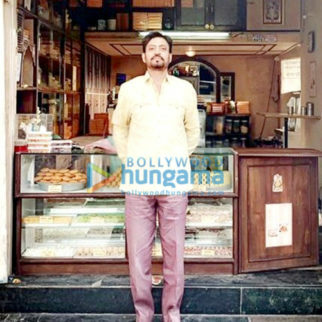 Old school Irrfan doing what he does best – effortless and sublime. 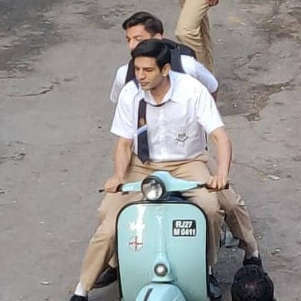 We are looking forward to a fun ride on Angrezi Medium”.